When I stumbled upon the previous post about clones and Obama, I decided to pull out an old article I had written in February………now i am not stating that Obama’s hands have not been dirty BUT read on to see what I am presenting…another perspective.-A.M.
Well, I got up this morning really feeling the exhaustion from a years worth of incessant work, both internally and on my website. The year 2012 was all about goals, purpose, service, and dedication to inform the world of The Light’s progress, and of course, my most treasured vision of all: The City of Light. I decided without much thought to turn the day around, approach it differently, do something new. As I wondered where the day’s sequence of events would lead, I came across this picture and knew right then and there, I had to drop everything and dig a little deeper into this connection. Before I get into that, I feel compelled to add that I can not deny my allegiance to the words of several teachers, one of them being Mark Huber. He will always leave an indelible mark upon my psyche and perspectives and I am so grateful for this. If anyone has participated in his calls of the past, you know what I am talking about. His information and messages were like that stronghold of love, peace and safety we are so often in search of. When you hear the truth, your heart “returns home.” And because it is your truth, I believe it is divinely delivered from some other space and time, telepathically sent from your multi-dimensional selves through the Language of Light and the frequency of another’s voice. I am sure you have experienced that moment when your truth sensors get “lit up” and everything becomes crystal clear. 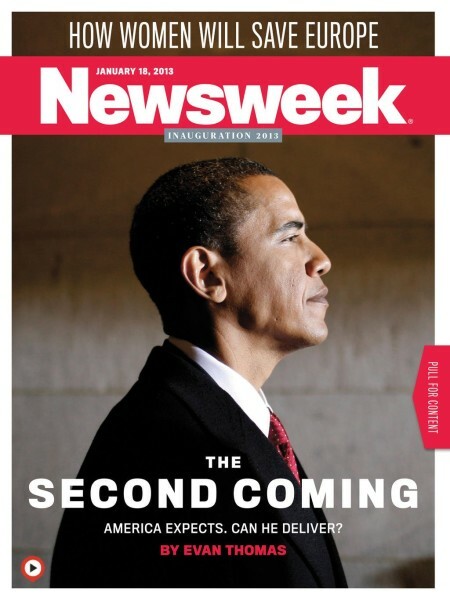 Now, I am well aware of Obama’s positionings within the Cabinet, his associations with some of the darkest political figures out there, his accelerated creation of intrusive executive orders, his involvement with the corrupt banker’s bailout, and his reputation for being intolerant and difficult with fellow Cabinet members. But as Source is my witness, I still can not shake a knowingness that this man is leading us to a better place, a higher plain, and a brighter horizon. Why? Because he has been “selected” at this time to be president. It is an undeniably pivotal moment in history where planetary cataclysms should have been far more severe and impacting on human lives. It feels as if someone or some “thing” is watching out for us. So who selected Obama anyway? Was it the Jesuits/Illuminati/Cabal faction or was it The Light Forces? Arguments can be presented to support either view, right? What if both parties were involved in this selection process so we can tie up this so-called “game” once and for all? And what if he embodies both perspectives of the light and the dark specifically to reflect The Armageddon within humanity collectively and each one of us individually, assisting us with this ascension purging process we are all undertaking? OK, so considering all of Planet Earth’s land has been sliced and diced, reclaimed, owned and dominated by the The British Empire or other rulers of The One World Government, this “ending” would logically be related to the monetary system rather than battles based on seizing claim to land and property. Even if a country contains phenomenal deposits of highly desired minerals or abundant water supply, money is all The Cabal needs these days to maintain their power and continue to seize whatever they want (since they have methodically “bought off” every country on the globe through the World Banking System except for North Korea and Iran). Money or fiat currencies are the tools of operation in today’s 3D matrix. the name Gideon comes from the Hebrew verb (gada’), meaning to hew down or cut off. 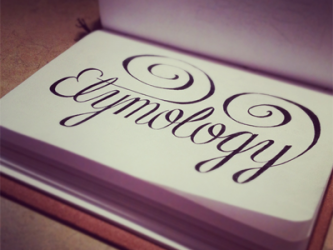 This verb usually shows up when conflicting convictions slug it out, and one party destroys the regalia of the other (Ezekiel 6:6). Or when a person, or a body gets expelled from the mother group (Judges 21:6) or gets cut down a size (Isaiah 10:33). Or even when an entity separates from a quality (Lamentations 2:3). A “citadel” or commanding force (The Cabal) rises up against “a troublesome and invasive force” who raids (through lawsuits, protests, disappearing money, and 180+ nations who have joined together to bring forth a new financial system) or hacks (Anonymous, Wikileaks, etc. ), to destroy the rights and privileges of royalty (Queen of England, Rothschilds, Rockefellers, Hapsburgs, etc.) by “cutting them down to size” (exposing their dastardly deeds and decreasing, if not cutting off their bank accounts and monetary loans). ”The rivals who destroy each other’s shrines” (the various countries of The New World Order as well as the primary power holders such as The Vatican and Mormon Church) are encountered everywhere in the headlines, exposed for corruption, collusion, fraud, and murder which has caused the most solid of allies amongst the Dark Forces to crack and break. The monetary noose is getting so tight for The Cabal, that many are breaking under pressure, tattling on their fellow conspirators. The” treasure laid bare” represents the immense amount of wealth hoarded by these maniacal “masters” for centuries, if not a millennium A wealth accumulated through the blood of its citizens, is now openly disclosed to the public and will soon be available to We the People. The “treasure laid bare” could also be conceived as the the stockpile of monies put away and guarded by Saint Germain as well. This could also represent the 70+ prosperity programs as well as The People’s Trust. When the one party “destroys the regalia of the other,” it could also mean that We the People step into our mastery, recognize our royalty, and step away from enslavement and the need to be dictated to by this afflicted group of world leaders and bankers. Through our very choices to unplug from the matrix and thus, not support their infrastructure, We the People will destroy the current “regalia.” As the whole of humanity, as we continue to unite and demand our sovereignty “we separate from the quality,” or rather disassociate from those of a higher social position who claim to have superiority over us. “-ab” – in ancient Khemit it designates the heart. 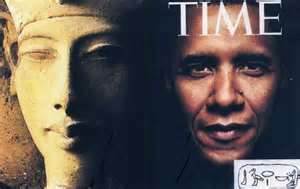 The other widely known proposition is Obama’s connection with King Akhenaton, the Pharaoh of the Eighteenth dynasty of Egypt, most notably known for attempting to compel the Egyptian population into the monotheistic worship of Aten. 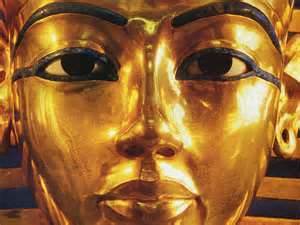 This king’s name means “living spirit of Aten,” likening Aten to the sun and later giving this solar deity a status above mere gods. He is known for trying to pull his people away from traditional religion but was apparently unsuccessful. 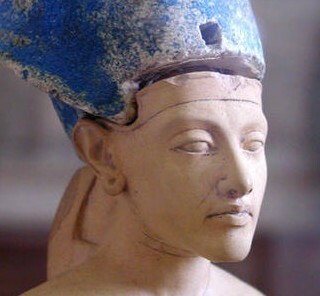 Later rulers discredited King Akhenaton, referring to him as the enemy, and following his death, even went so far as to deface or destroy much of the art and building infrastructure created during his reign. This fact alone gives rise to a search for reasons why that which was created during his reign would be so abhorrent as to justify destruction of art and buildings related to Akhenaton. 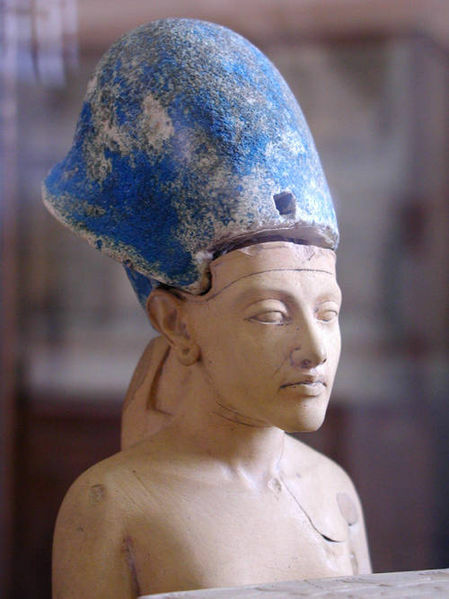 Frankly, since there is a great deal of proof that history has been rewritten by those in control and the truth is often the opposite of what is relayed, one might wonder how bad of a guy Akhenaton really was. 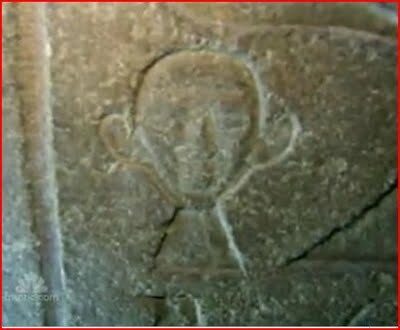 And then there is Michelle Obama, who shares an amazing likeness with Queen Nefertiti who supposedly held a position as a priest and was a devout worshipper of Aten. It has been stated that she had almost as much importance and influence as her husband, which was supposedly unprecedented at that time. The whole point is to remind us that we are in the Armageddon at this moment in time, but we ARE the Armageddon as well. As I walk my spiritual path, I realize that life is how I see it and what I make of it. How I choose to view the world, its leaders and its politics definitely effects my internal flow. Considering everyone of us who observes an event changes its outcome, we really must own how powerful we really are! So aren’t the sinister forces of the global elite effected by our position in exactly how we see them? When will we fully absorb the fact that we have entered the zero point field where all other energies are removed from the field and at the same time all things come together? When all Lightworkers realize we have succeeded in one of our main missions, expeditiously anchoring The Light on Planet Earth, we will “know” that whoever is participating in our government right now, will be directly effected by our thoughts, our decisions, and our expectations. When we, the Lightworkers really FEEL in our hearts that we have tipped the scales, dislodged and continually extricated the darkness, then we can determine just how this presidential couple will unveil themselves. We have the power through awareness, intention, and dedication to servicing The All to create this series of events into whatever we choose. We are breaking free from enslavement and through our thoughts and strength, we will create Heaven on Earth, both within and without. The questions is how soon do we want it to unfold? 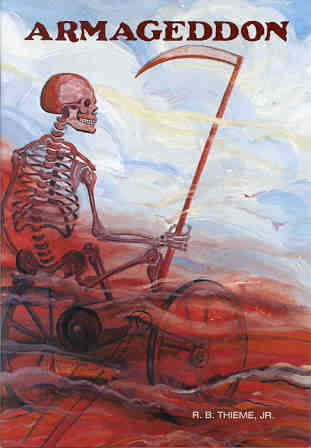 And how determined are we to stop seeing the dark forces as insurmountable when we see their demise everywhere we look? I truly feel the tide has turned. The time is now to breathe, relax, and dream beyond our wildest imagination. It is time for all of us to become fully empowered creators, not just doers, proclaiming our majesty and “actualizing” a new society and government into our specifications. We’ve got the power! It is done! It is done! It is done!